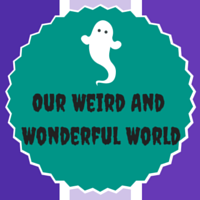 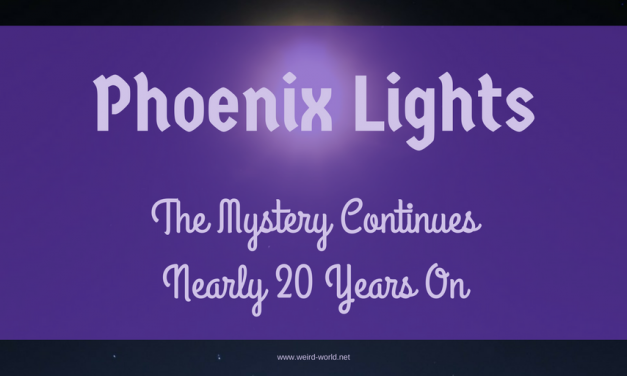 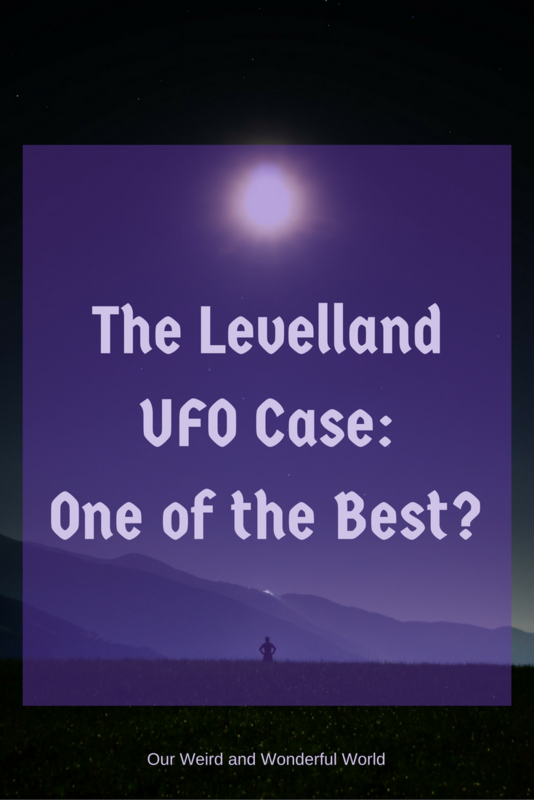 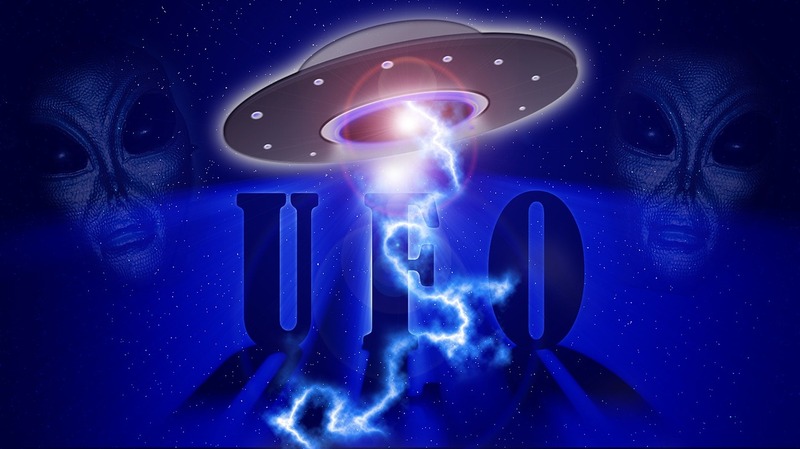 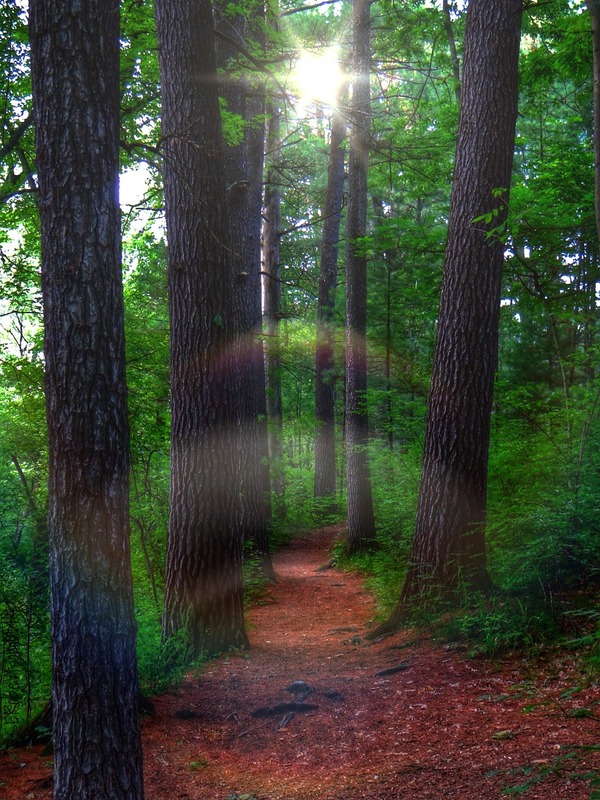 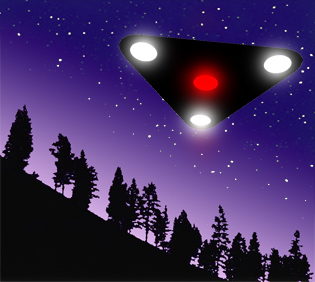 The Levelland UFO Case – One of the Best? 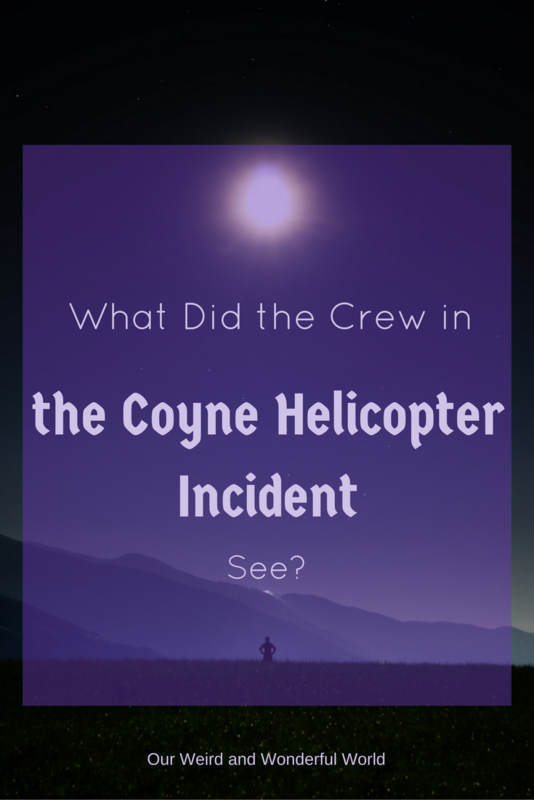 What Did the Crew in the Coyne Helicopter Incident See? 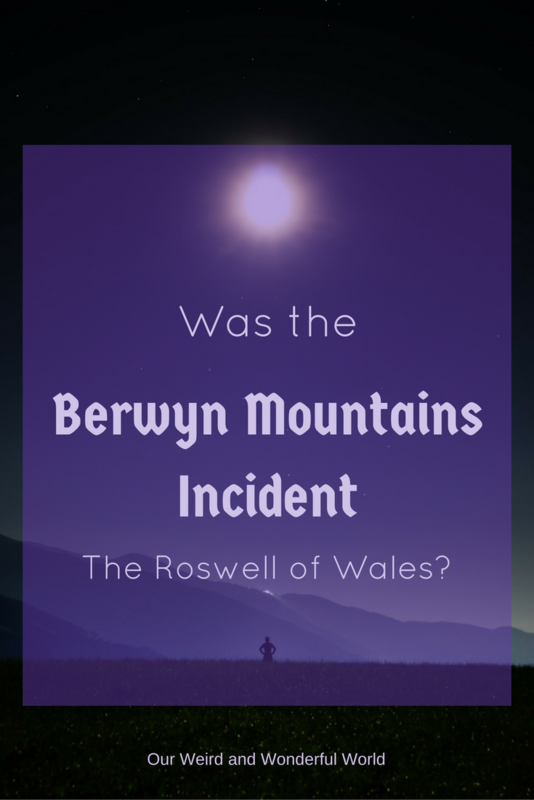 Was the Berwyn Mountains Incident the Roswell of Wales? 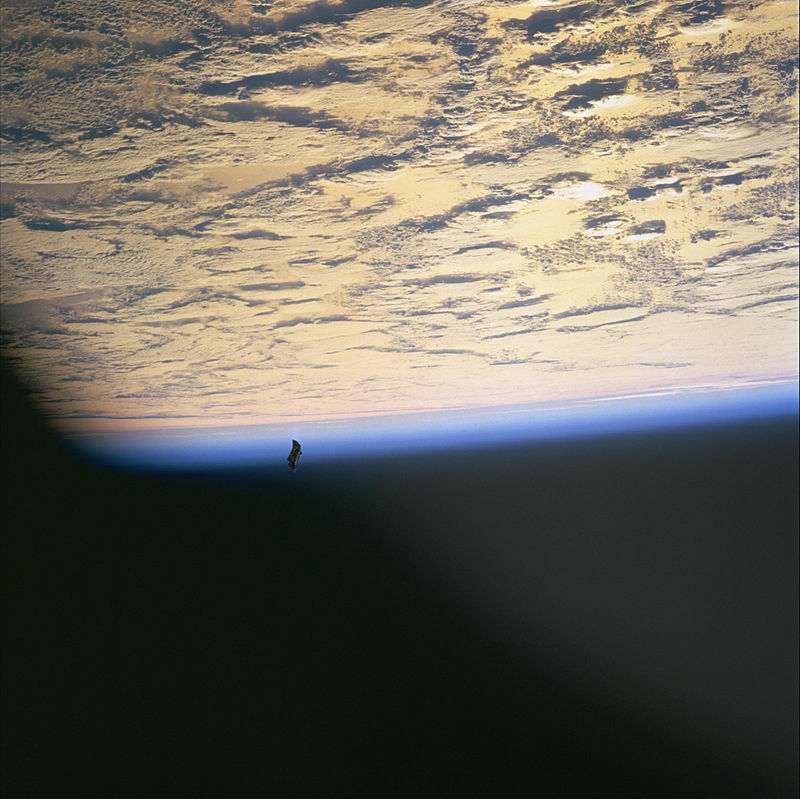 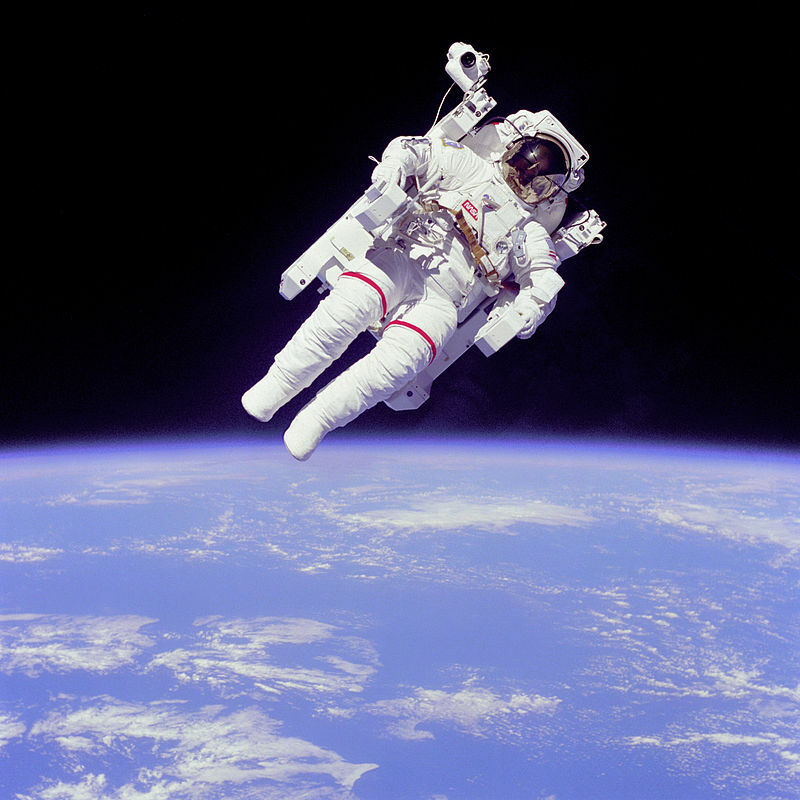 What is the Black Knight Satellite? 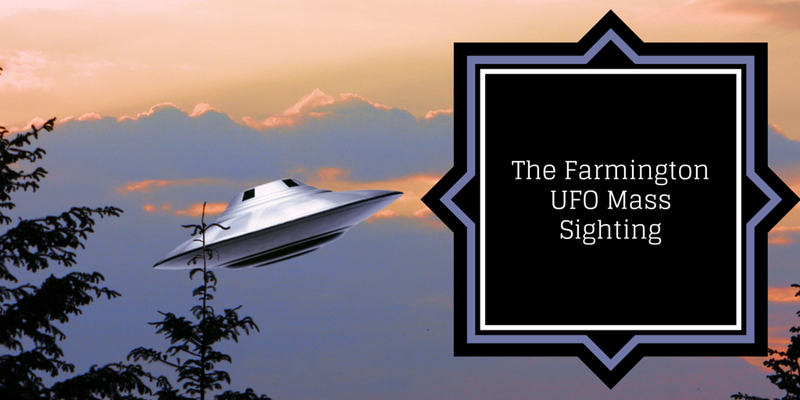 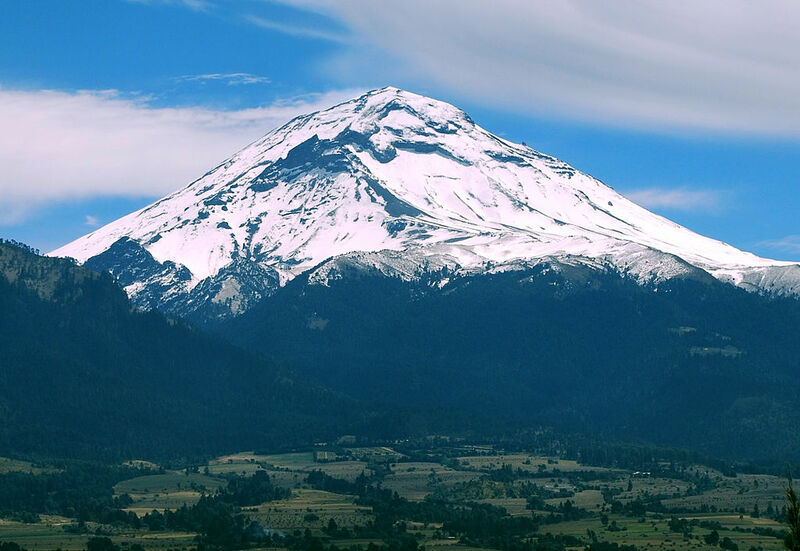 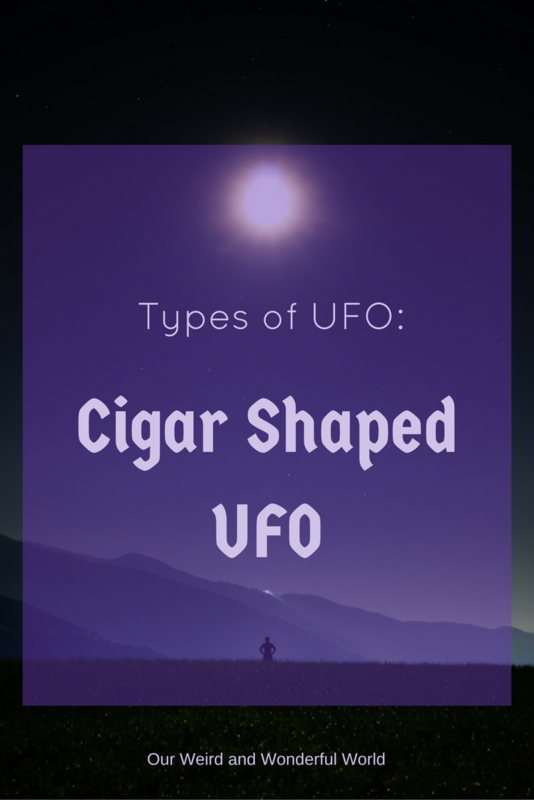 UFOs and Volcanoes – A Connection?